Radiator service including testing, cleaning, repair and recoring. We also stock over 150 radiators and in most cases can install your new radiator same day. 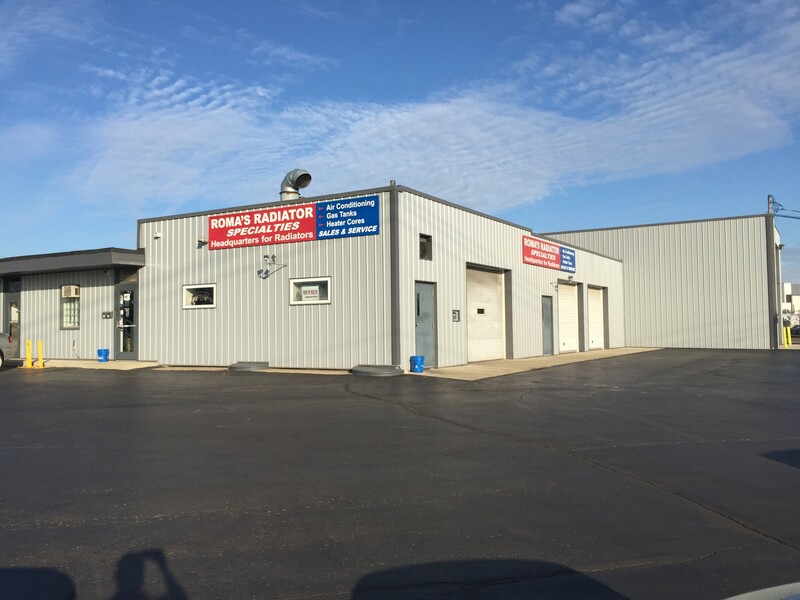 We specialize in keeping the heating and cooling systems on your vehicle in tip-top shape. This includes air conditioning parts and repair, heater cores, gas tanks and more!